Locution Dispatch silmulcasted on VHF for Wake County Fire Depts. On Scene PS TAC & OPS channels on Wake County Simulcast System. Locution Dispatch simulcasted on VHF 156.225 CSQ. Most Wake County EMS radio traffic is on the Wake County Simulcast System. Motorola Type II SmartZone Most Wake County EMS radio traffic is on the Wake County Simulcast System. Locution Dispatch simulcasted on VHF 156.225 CSQ. Motorola Type II SmartZone The Raleigh Police Department uses the Wake County Simulcast System. Only activity on VHF is multicast of 800Mhz Locution Dispatches. All 3 VHF frequencies listed below carry the same radio dispatch traffic. Formally known as Capital Area Transit (CAT). Motorola Type II SmartZone GoRaleigh (formally Raleigh Capital Area Transit) communications now occur on the Wake County Simulcast system. 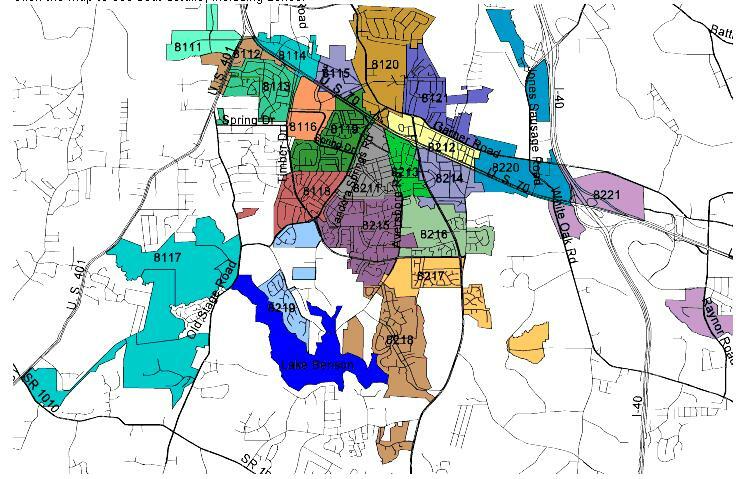 Click HERE for a Garner Police Department Beat Map. Formally known as the RBC Center and the RESA (Raleigh Entertainment and Sports Arena). Home of the National Hockey League’s Carolina Hurricanes (2006 Stanley Cup Champions) and North Carolina State University’s men’s basketball team.